The show that started it all. Since the beginning of 2015 Rich and I have been jabbering about our craft and some of you kinda like it, so we carried on, and on, and on. With over 500,000 plays/downloads via iTunes, Facebook, YouTube, Spotify etc under our belt now, we have helped so many and we want to help more. 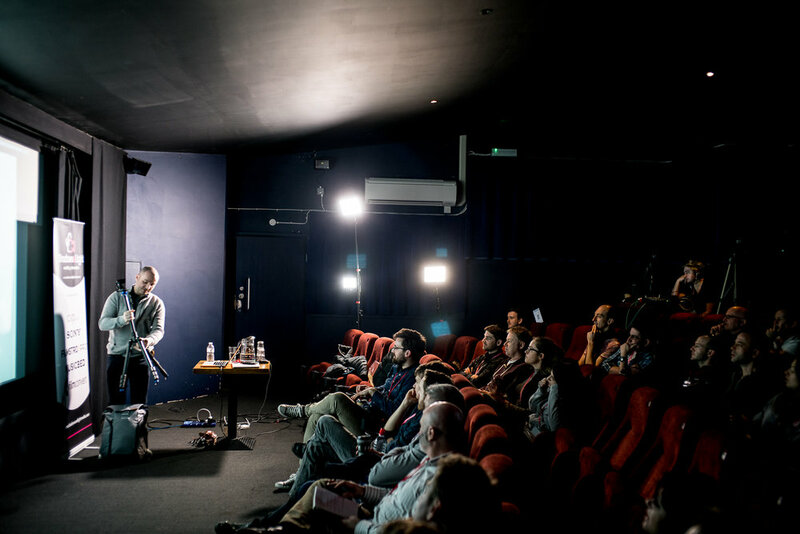 From screenings of your best work to inspirational talks about filmmaking. We want to inspire and showcase you whatever level, whether you want to be full time to a veteran Vog we want to get everyone talking. we have started to do events in 2017 and we aim to continue doing them for many years to come. 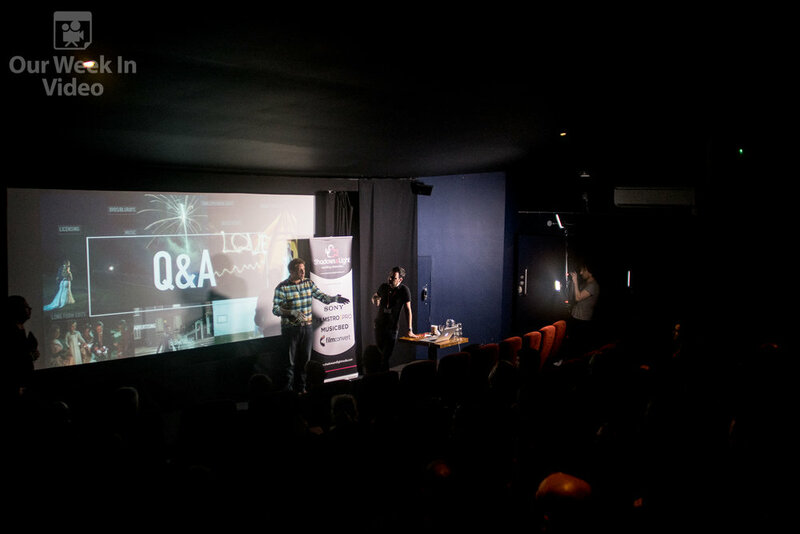 From talks, workshops and one-on-one training, we are offering courses to most levels, from colour grading to how to better your interview techniques and how to improve your wedding films. 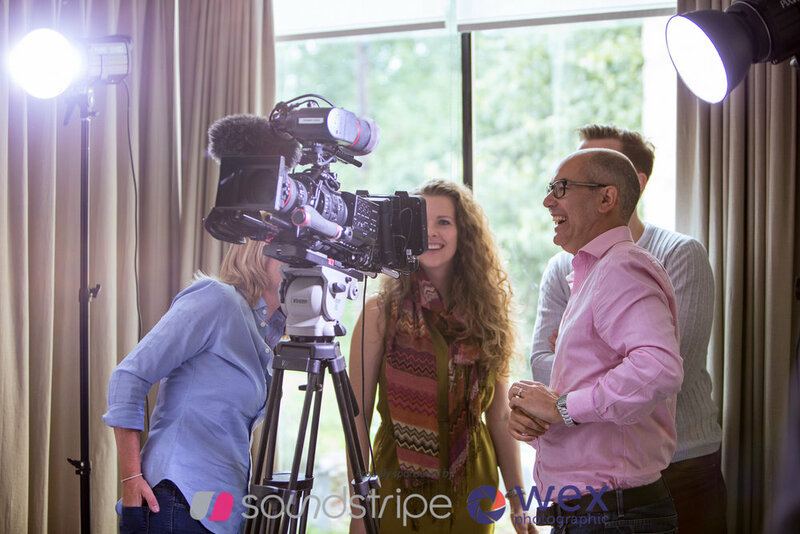 We are offering various workshops to companies and individuals, and now one-to-one training on almost any aspect of videography. Want to purchase some of custom-made LUTs, well we FINALLY have released some for you to implement into your footage. Use on any NLE platform to make your video footage look more like film. Ep104: Evolve or Die. 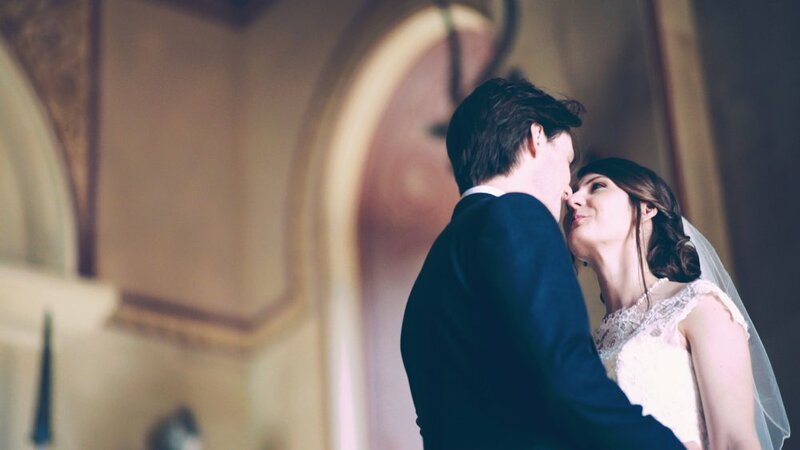 A Wedding Videography Business Special. No matter, we are here now and we are great friends. 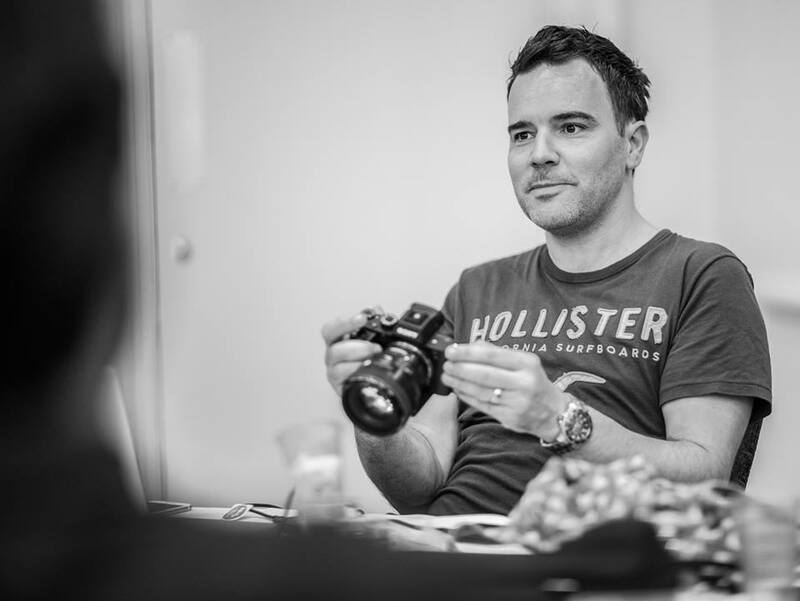 Rich and I have a huge amount of respect for each other and we both enjoy each others work, from weddings too corporate to commercial to music videos, we are both intrigued as to how we get the results we do. We started messaging each other and these messages migrated to phone calls. I am a huge believer in learning and teaching and whenever I drive anywhere I ALWAYS listen to podcasts, fine some are more entertainment, but most are educational, from supernatural subjects to Mac hardware shows to videography shows, I learn so much every time. 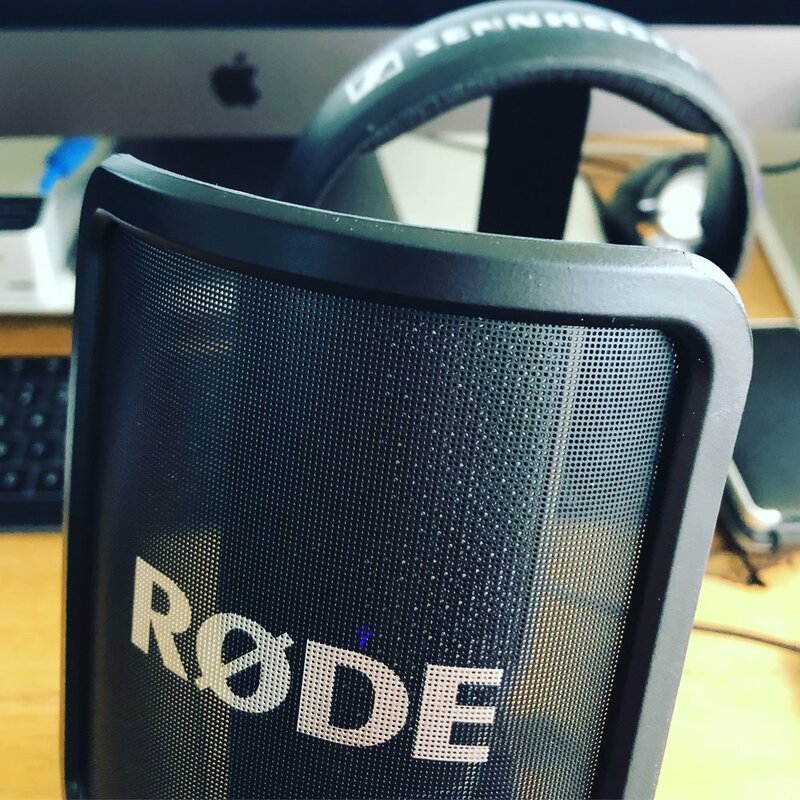 One day I said to Rich, "Right we need to record our conversations and make a podcast", and after much bemusement by Rich, I recorded our first conversation and we went from there. 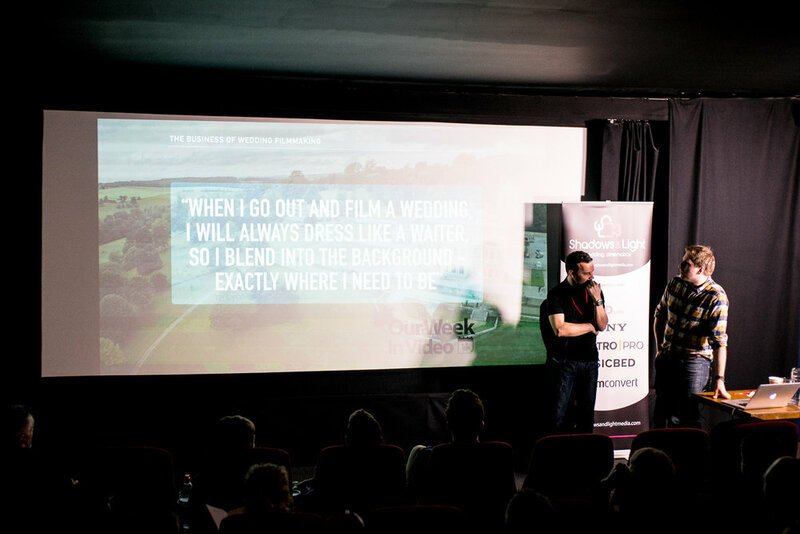 From our first ever event in partnership with Shadows & Light, to our latest events and courses, we really do try and make our courses the most inspiring, most educational and social we are can. 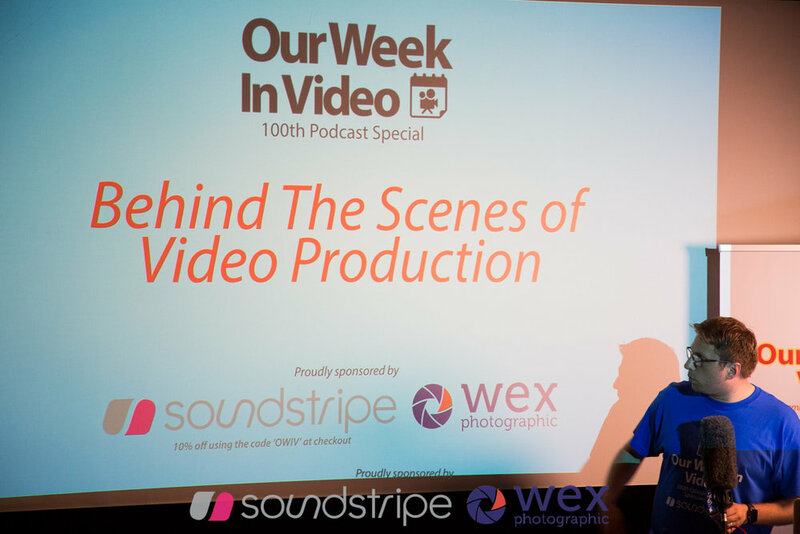 We have lean't a HUGE amount from the previous events, from our first, called 'Wedding Cinematics", our "100th Podcast Special', "BTS of Video Production", "Peers Choice Awards 2017" and our monthly meet ups with "Coffee and Cameras". 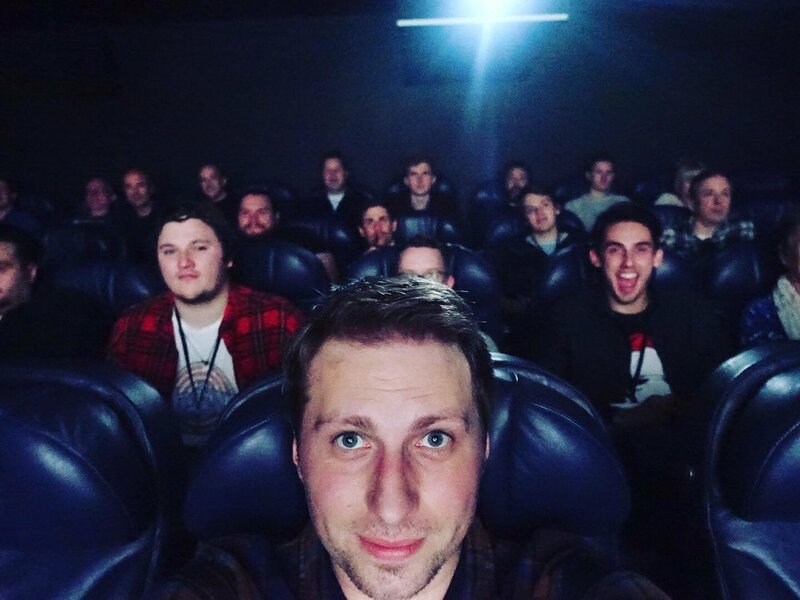 And as attendees, we feel we have a handle on what you want to see and experience. Checkout our upcoming courses and events for the next year and if you wish get an idea of the courses and event we have thrown in the past with our achieve. What Training Do Rich and Ben offer? 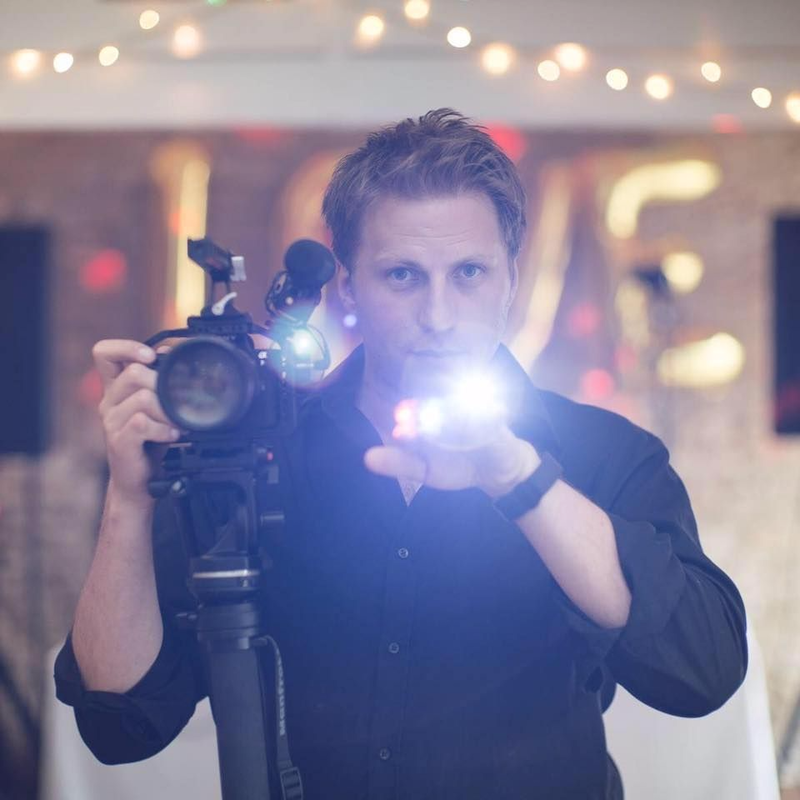 Due to popular demand we are now offering one-to-one training for videographers who want to know how we do, what we do. 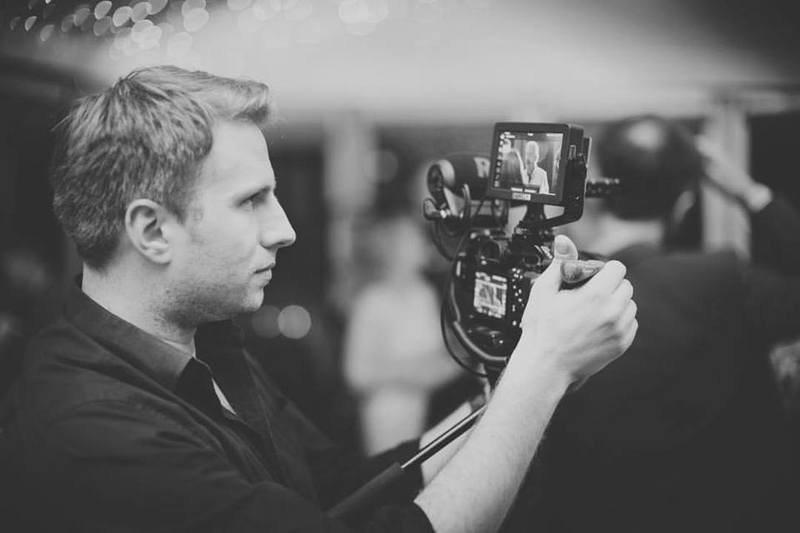 In the past we have often paid other videographers to help us hone our skills from steadicam operating to colour grading and we have both learn't a HUGE amount from others. Just being with them and showing us their skillset, always inspires us. Now Rich and Ben are offering you the opportunity to discover our training techniques and what we believe in so much. Ben run two successful companies in the past 10 years, one of them wedding focused (The Wedding Cut) and the other more corporate (Bruton-Cox Visuals). As he is ambidextrous with both types of work, he has an excellent grasp of each way of working. 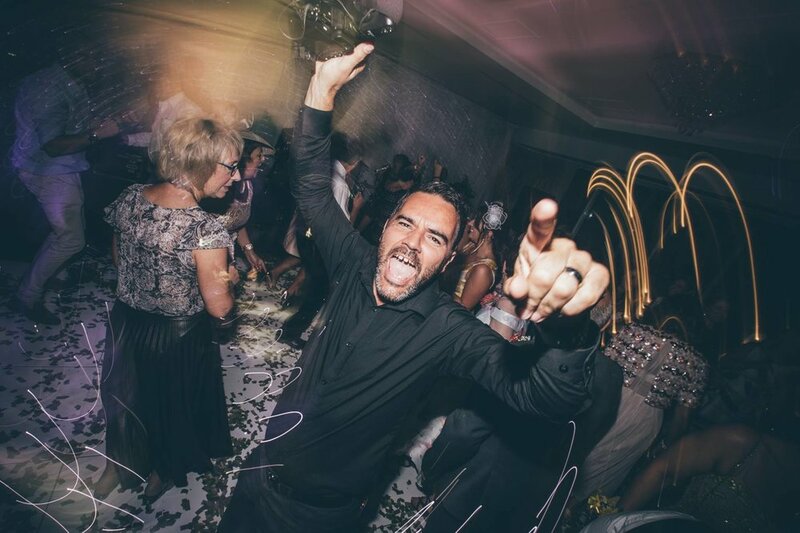 Rich is a wonder of the Wedding Videography world. He is a master camera operator and one of the best wedding video producers around. Known to be more of a camera operator, however he is a wonderful editor and his colouring is second to none.